All Products Available in Store! 3Gb/3 Months period starts on first usage. 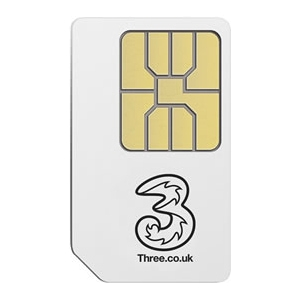 3Gb of 3G data credit already included on the SIM. No registration or activation required - just start surfing.